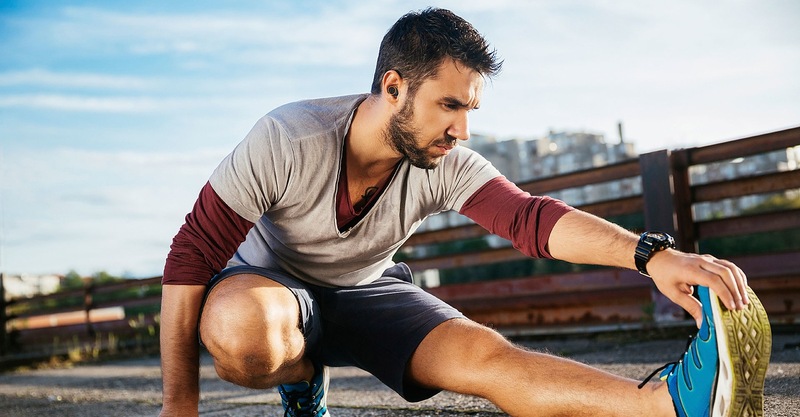 Quickly and easily connecting to your smartphone, tablet, computer, or even your smart TV, the Wireless Earbuds are waterproof to withstand all the elements (including your sweat). These earbuds come in two different colors to suit any style: all black or gold. 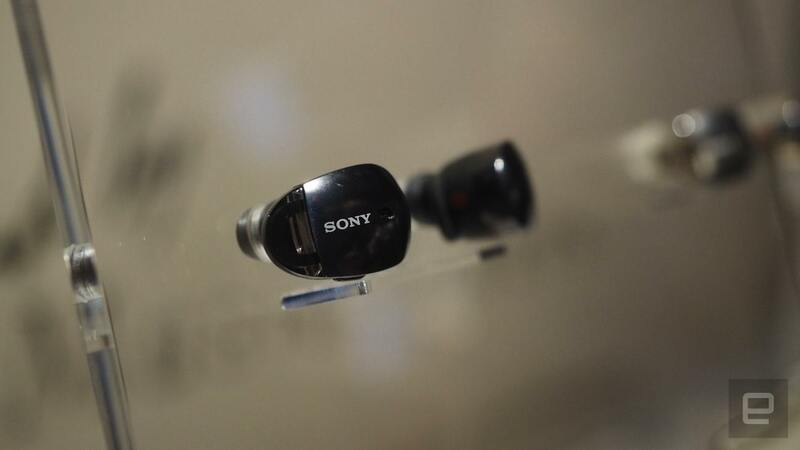 The Sony Wireless Earbuds also come with a unique charging system. To charge, you place them in the included case. Rox Wireless is protected against dust and water with its solid steel construction. It keeps on playing, no matter where you go. 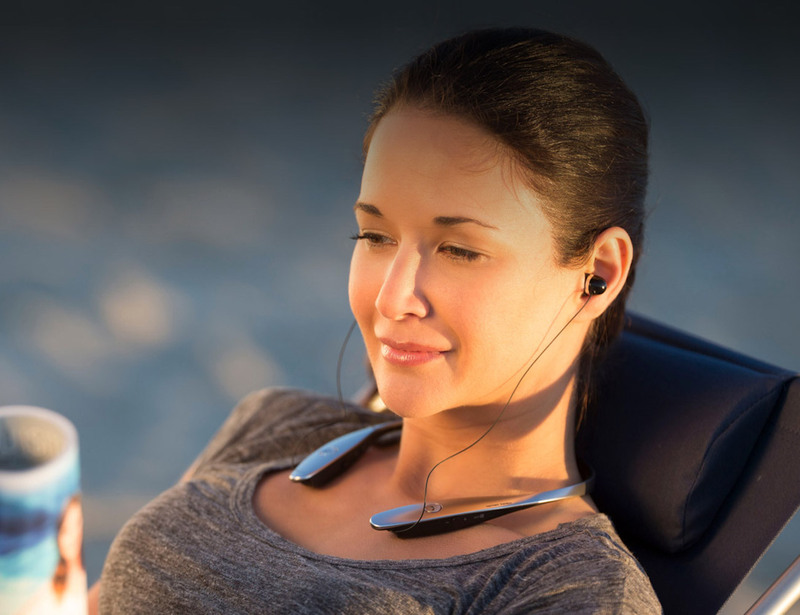 When you need to pause, Jabra Rox does too. 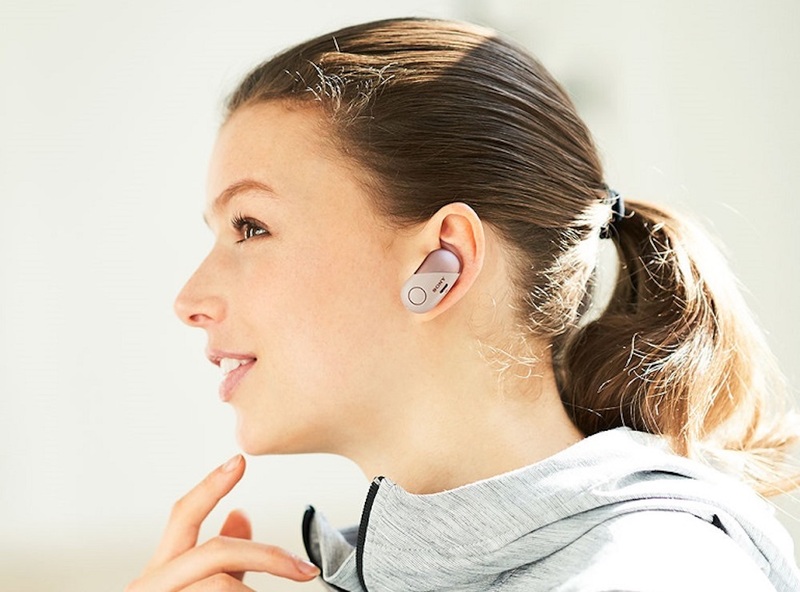 Coming with their own wireless charging case, these earbuds have an insane battery life of up to 12 hours of playtime. 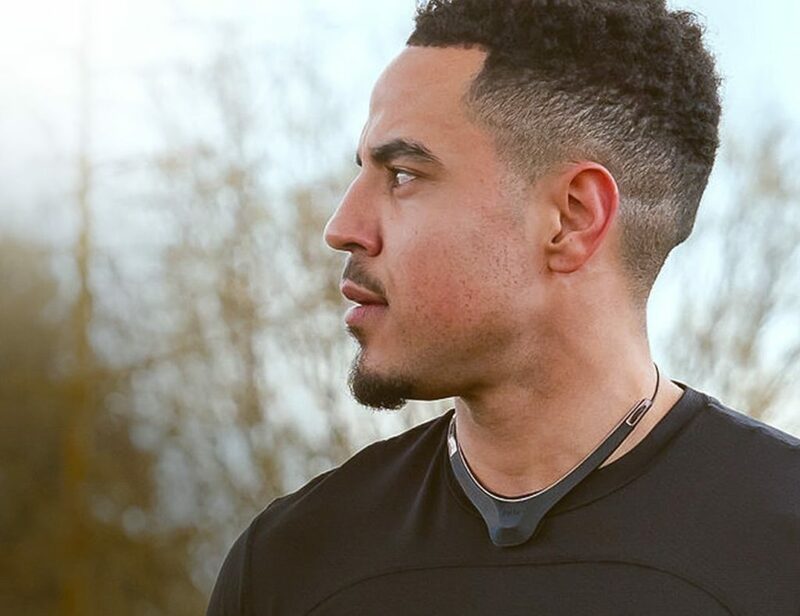 Featuring noise-canceling technology, the Sony Truly Wireless Bluetooth Earbuds block out any distractions, allowing you to maintain your focus. 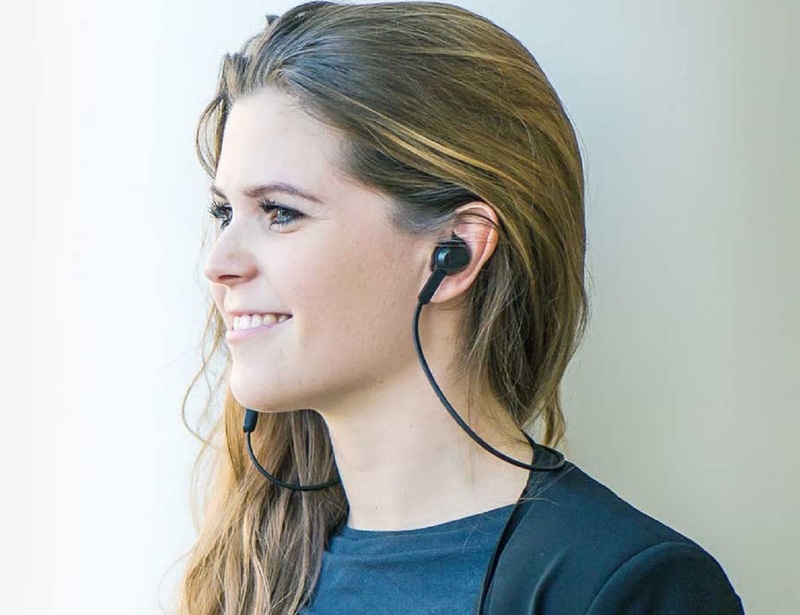 Designed for the active, the TONE Active Headset have retractable earbuds that make an appearance only when you need them.